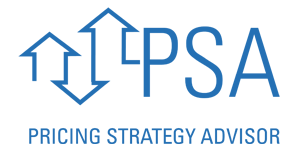 Accredited Commercial Professionals work knowledgeably and professionally with commercial clients and fellow commercial practitioners. They also understand how to estimate property value in today’s market to make listings sell before they expire. 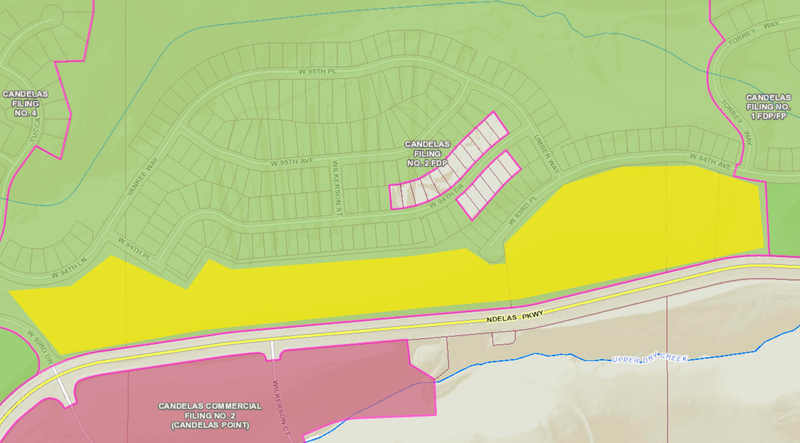 Specialty areas include: estimating market value, prospecting for listings, the listing presentation, serving your sellers and working with buyers or tenants. 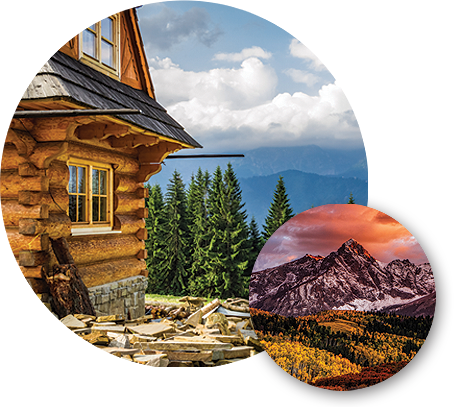 As an SRES® in the Jefferson County area, I am well acquainted with housing options for retirees and pre-retired along our beautiful front range! 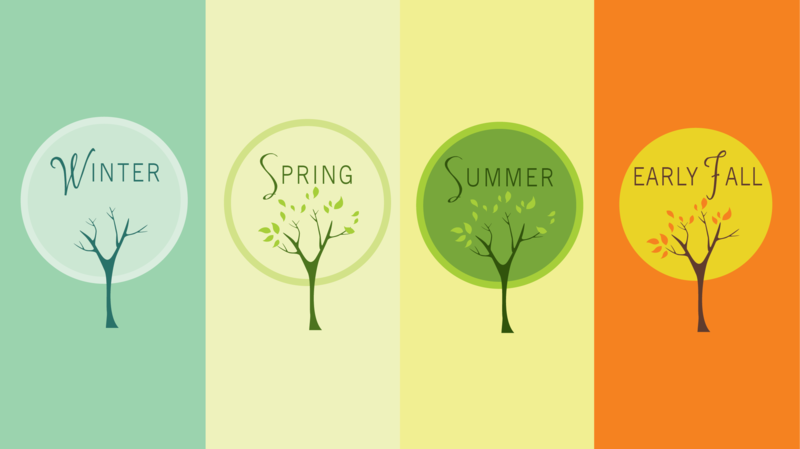 I enjoy helping my clients who are affected by changing “seasons of life”. The “second home” market is quite popular in our area since we have so many local attractions. Let’s get acquainted so that I can listen to your story and see if we can work together to improve your quality of life in the “golden” years. Contact me anytime! Has knowledge, experience and compassion in dealing with 50 plus issues. Understands the emotional demands a sale can make on a 50 plus client, and tries to minimize them. Can interact easily with all generations, including adult children and caretakers. 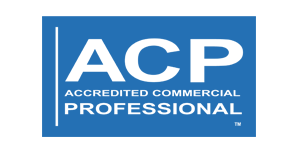 Is knowledgeable in senior housing options from active adult communities to assisted living. 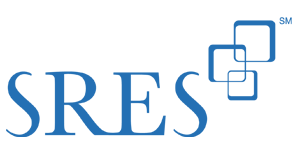 Has a wide network of other senior focused professionals who can assist in tax counseling, financial and estate planning, and other aspects of the sale and move. Contact Natalia Blackie today for more information at 720-507-4784 or start your home search now below! 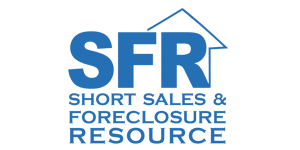 The Short Sales and Foreclosure Resource (SFR®) certification is for REALTORS® who have honed the skills that will allow them to help buyers and sellers of distressed properties. 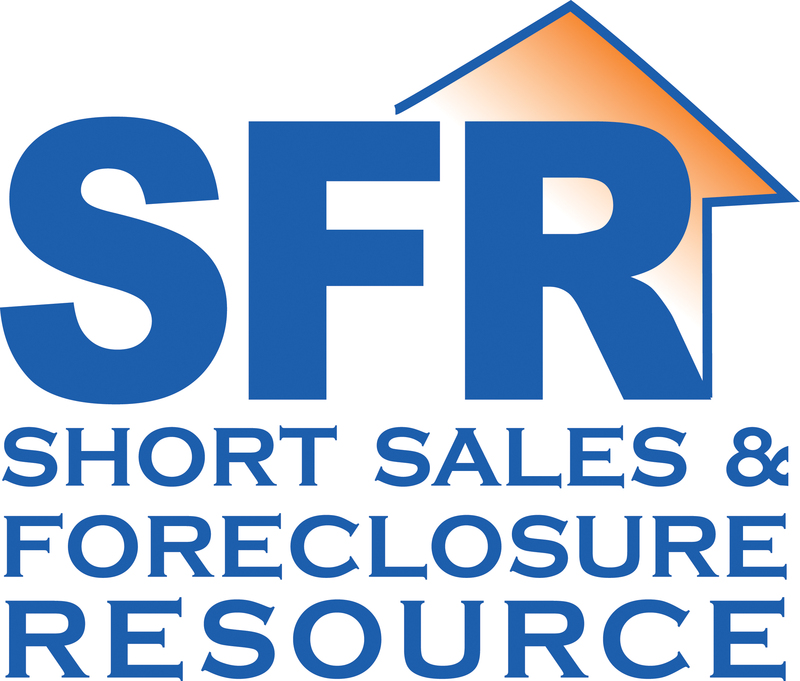 Natalia Blackie has been certified as a Short Sales & Foreclosure Resource (SFR®) in the state of Colorado. She can help with discussing the options available to distressed borrowers/sellers, including refinancing, lender workout, selling and bringing cash to closing, short sale, deed-in-lieu of foreclosure, and foreclosure. Typically, if homeowners need to sell, they may need to sell short, which underscores the ongoing demand for real estate professionals who know how to successfully navigate short-sale transactions. A short sale occurs when (1) a homeowner sells their home; (2) the proceeds of the sale are not be sufficient to pay off the mortgage liens; and (3) the seller does not have the funds to bring to closing. A successful short sale transaction includes ALL lien holders accepting less than what is owed to them. Real Estate Owned, or REO for short, describes property that the bank comes to own because the borrower defaulted or could not financially afford to remain in the property and efforts to sell the property, either at the short sale stage or at the foreclosure sale, were unsuccessful. Prior to taking a listing we should determine whether or not you have enough time to get the short sale done. Verifying with the borrower/seller whether a notice of default (NOD) has been issued and/or a foreclosure sale date has been set will give us the time parameters you need to effectively meet your needs. As discussed earlier, foreclosure timelines vary from state to state. There is no hard and fast rule as to how much time is enough time. Updated MLS Listings, Photos, Prices, and more! Natalia Blackie is full-time licensed broker associate, and Realtor with RE/MAX Alliance in the state of Colorado who can negotiate and arrange the buying and selling in real estate transactions. 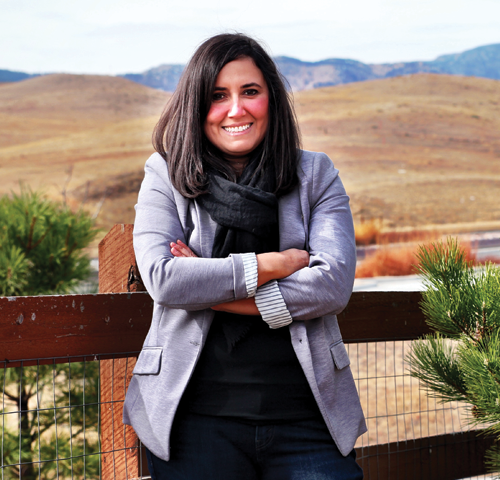 She specializes in residential and commercial real estate sales all along the Front Range with over 20 years of marketing experience. Natalia enjoys helping clients find the home that best fits their unique needs, and providing high-quality results that meet their objectives. She’s worn many hats in her career — designer, marketer, content strategist, and business owner. As a result, she has a unique ability to manage multi-disciplinary projects and to navigate complex challenges. View Photos, Prices, Maps & More. New & Updated Listings Added Daily. Directions to Listings. Free MLS Search. School Ratings & Info. Detailed Listing Info. Request a Showing. Natalia has earned additional designations through specialized training to help her clients in various real estate areas. Upcoming events, Market Trends, How To’s, Giveaways and more. 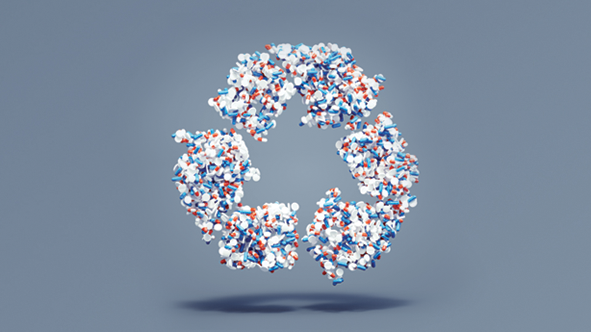 A safe way for residents to dispose of medications. Hosted by The Arvada Police Department. Highlights from the new retail establishments opening up soon at Candelas Point located at Highway 72 and Candelas Parkway. 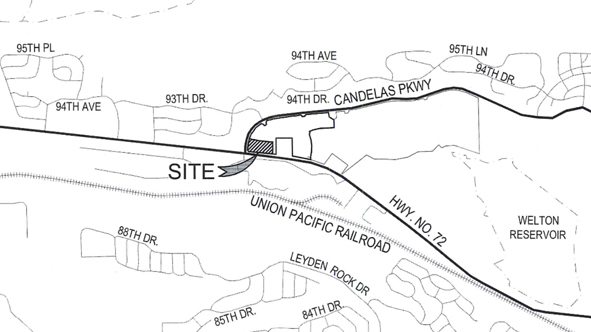 Summary of the Neighborhood meeting regarding KB Homes and the proposed Paired Homes project in Candelas. Stay on top of all the small house maintenance chores on a timely basis so you can avoid many repairs later. 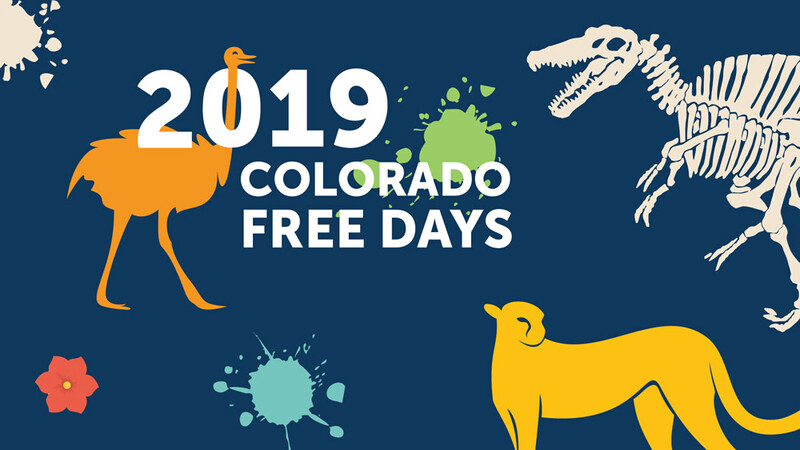 Some of Colorado’s favorite attractions, museums, and landmarks, like the Denver Zoo, Denver Art Museum, and Denver Botanic Gardens, have select free admission days throughout the year. 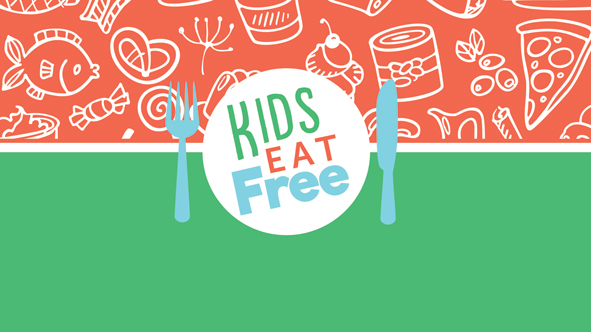 Many Denver-area restaurants offer “kids eat free” or “kids eat for a discount” nights! Here is a list of Denver restaurants that we know of that offer a special kids night. Ready to get started? Please let me know how I can help.